ciao! 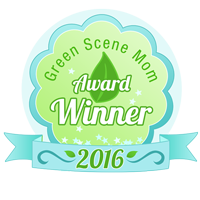 baby is honored and thankful to receive a 2016 Green Scene Mom Award Green Scene is based on Eco-Friendly, Easy to Use, and Design & Innovation. 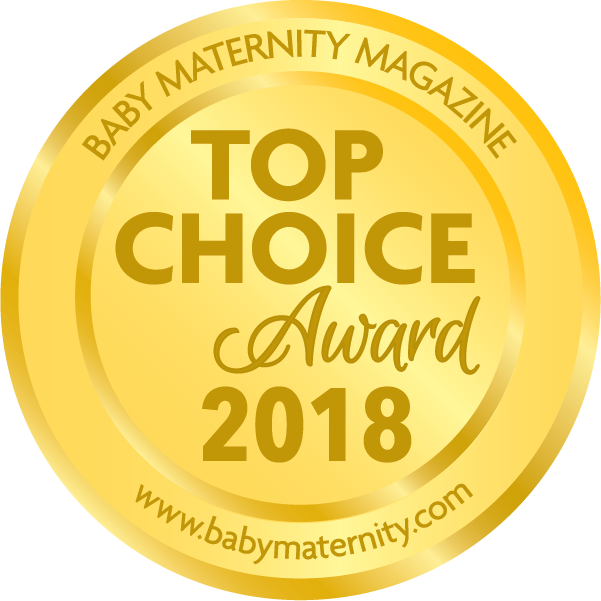 Thank you Green Scene Mom!